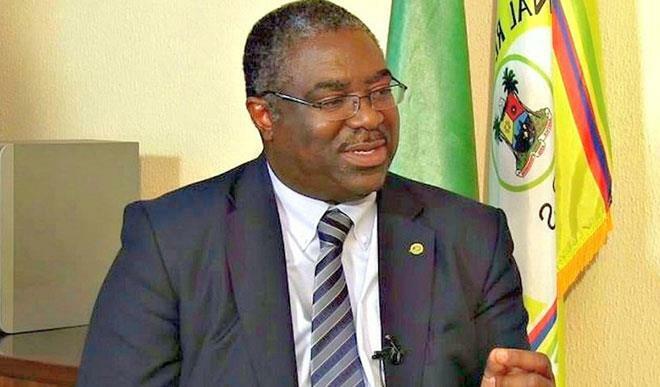 Mr. Tunde Fowler, FIRS Chairman, said on Sunday in Lagos that all banks in the country would do substitution on accounts for such identified taxpayers. He noted that most of such taxpayers, who have between N1 billion and N5 billion in their accounts have no Taxpayer Identification Number, TIN, or have TIN and have not filed any tax returns as taxpayers. “What we have done is what we call ‘’substitution‘’ which also is in our laws which empowers us to appoint the banks as collection agents for tax. ” So, all these ones of TIN and no pay and no TIN and no pay, to the total of 6772 will have their accounts frozen or put under substitution pending when they come forward. ” First, they refused to come forward in 2016, they refused to come forward under VAT and are still operating here. ” So, we are putting them under notice that it is their civic responsibility to pay tax and to file returns on these accounts,” Fowler said. ” From the 23 banks, we have analysed so far, we have 31,395 records, out of which effectively minus duplications we had 18,602. Some of them have had banking turnover of over N5 billion and have not paid one kobo in taxes. Now the total number of TIN and no pay is 6772.” Fowler said. He noted that FIRS is also paying closer attention to Audit. The tax chief warned his staff to be honest in dealing with taxpayers.